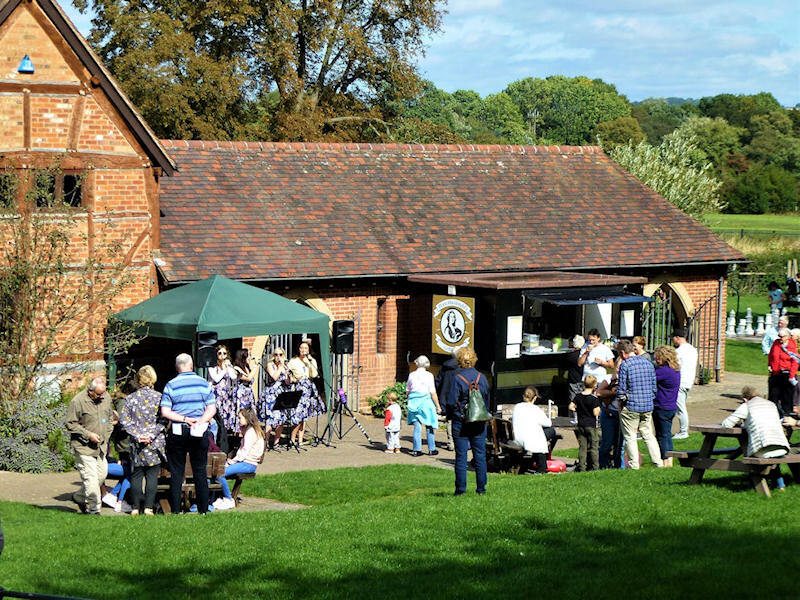 Forge Mill Needle Museum and Bordesley Abbey Visitor Centre holds many different events throughout the year. 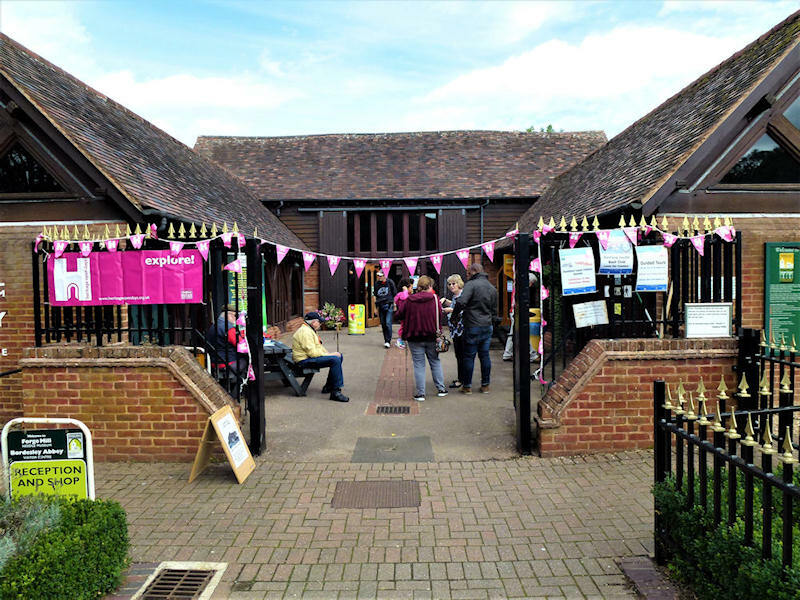 These can link in with National Days or initiatives, seasonal themes or exhibitions that are on display at the museum, or just fun-filled events for all the family to enjoy. With such a variety of events there is something for everybody! The Romans have come to Redditch! 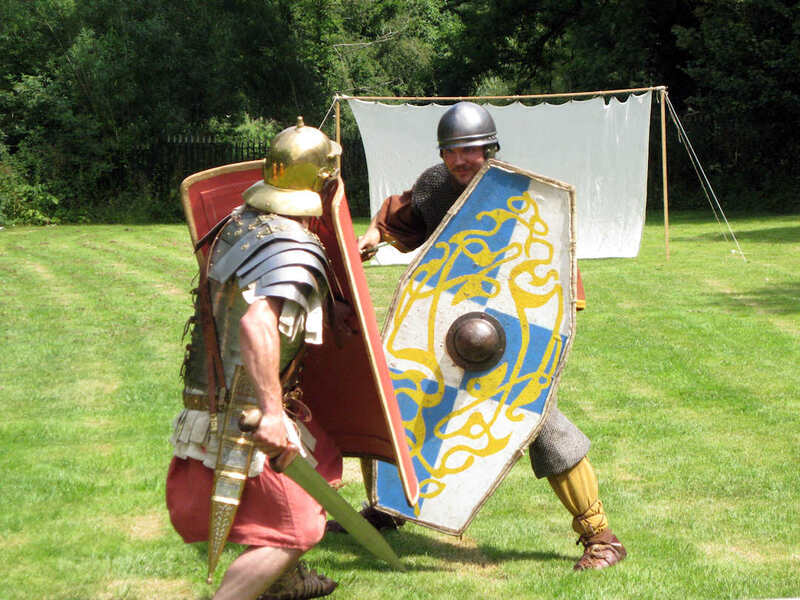 Come to Forge Mill to meet soldiers from the Roman Empire face to face, and watch live combat as they show off their flawless fighting skills! Explore the living history camp to learn about Roman weapons and armour, as well as the trials and tribulations of everyday life. Put your little legionaries through their paces with hands-on activities to see if they have what it takes to help expand the Empire! As part of National Mills Weekend, Forge Mill is opening at a special reduced price. 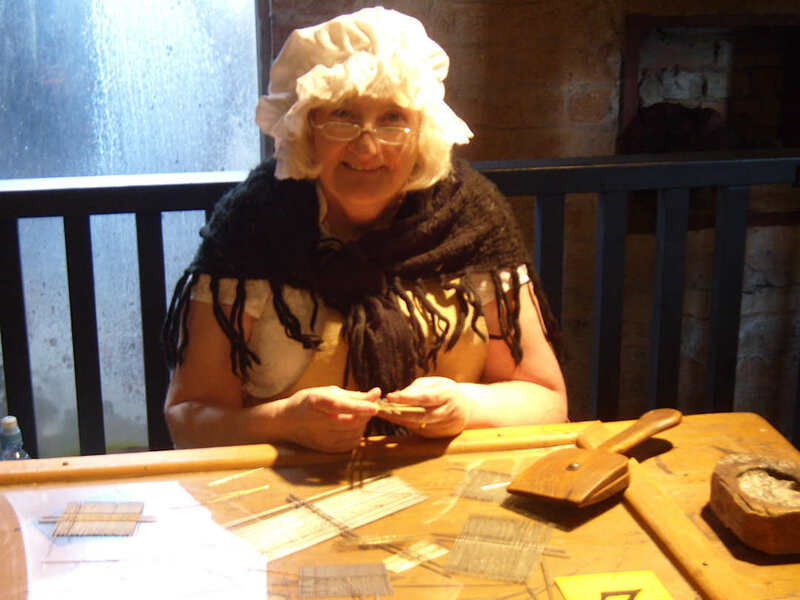 Come and explore a Victorian mill whose role as a needle scouring location helped make Redditch famous across the world. There will be the chance to see our water wheel in action. Once you’ve enjoyed the mill, take a relaxing stroll around our abbey ruins, or let the little ones have some fun in our adventure playground. 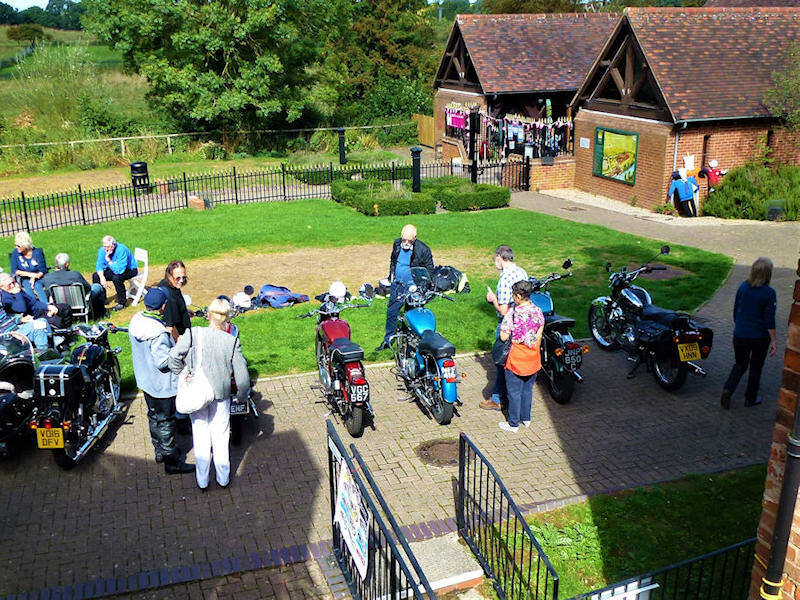 Take part in this exciting project to create a new stencil picture trail through the Arrow Valley Country Park, Redditch. 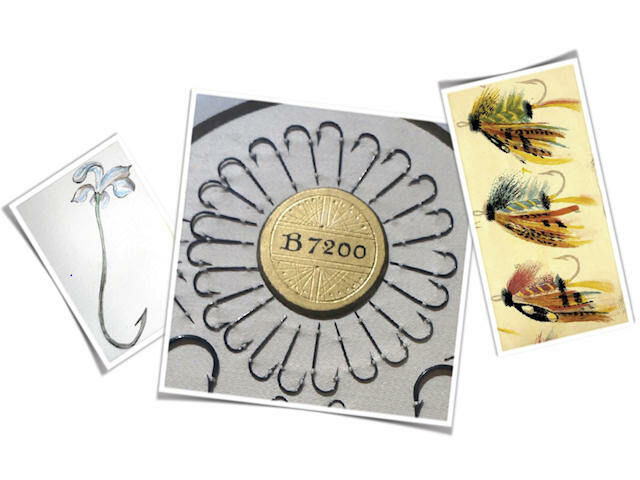 Get inspired by Forge Mill’s amazing fish hook and fly collection and the beautiful landscape of the Country Park. Explore botanical drawing, stencil making and spray painting to create transformational art! Please contact the museum to book places. 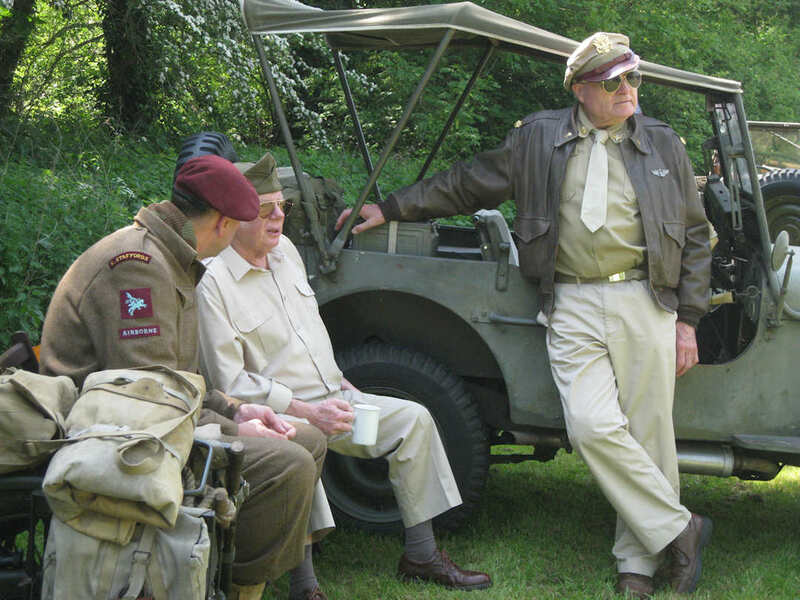 Travel back in time to the 1940s and get a taste of life in World War 2 Britain. 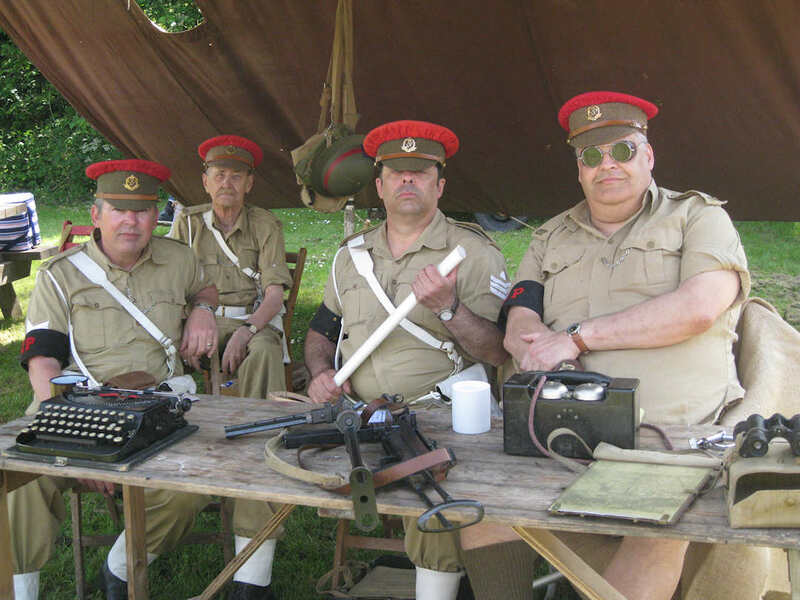 Experience the trends in 1940s fashion, toys and memorabilia and, of course, rationing! Tap your foot to 1940s music provided by the brilliant Indigo Arts and learn about life from costumed characters with a story or two to tell. 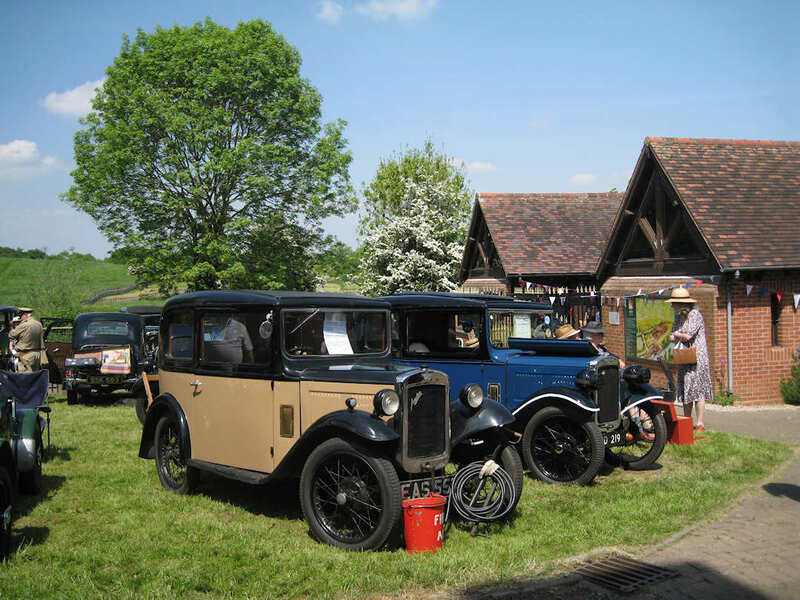 There will be Home Front military displays and wartime vehicles, including Longbridge’s famous Austin Tens. 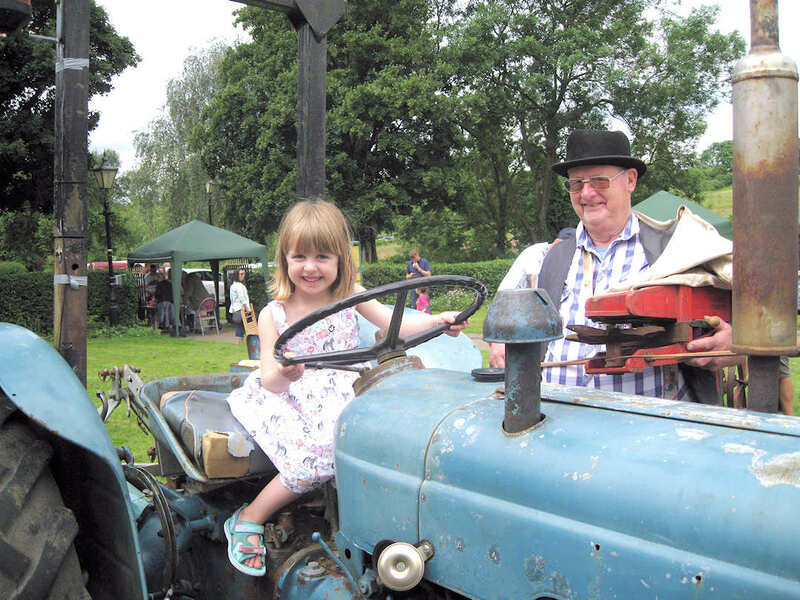 There will also be children’s activities and crafts workshops running throughout the day, so bring the whole family! Work with embroidery artist Hanny Newton to create artworks inspired by the beautiful needle collection. Learn about the history and landscape of the Arrow Valley. 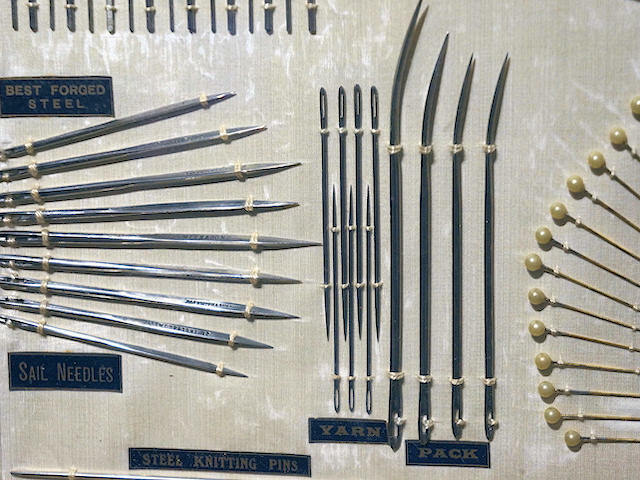 Explore different types of needles, fabrics and embroidery techniques. Experiment with drawing, stitch and collage with objects collected from nature. 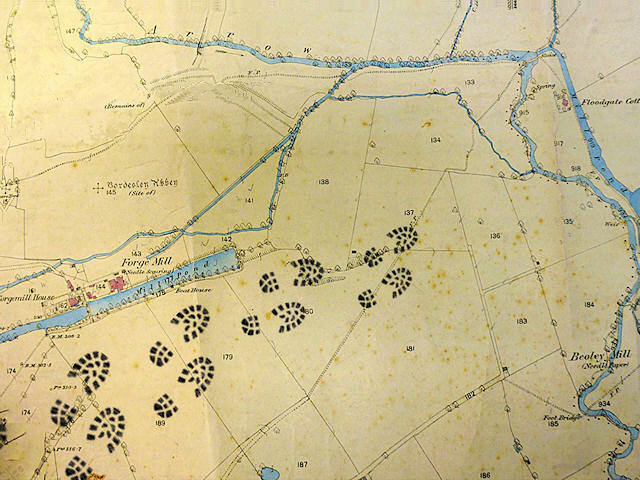 A different way to explore the historic landscape of the Arrow Valley with artist Andrew Howe and historian Tony Green. Develop creative ideas and make your own map using drawing, mixed media collage and mono print techniques. Up to 2 hour gentle walk followed by afternoon workshop. No art experience needed, please bring a curious mind and stout shoes for the walk. 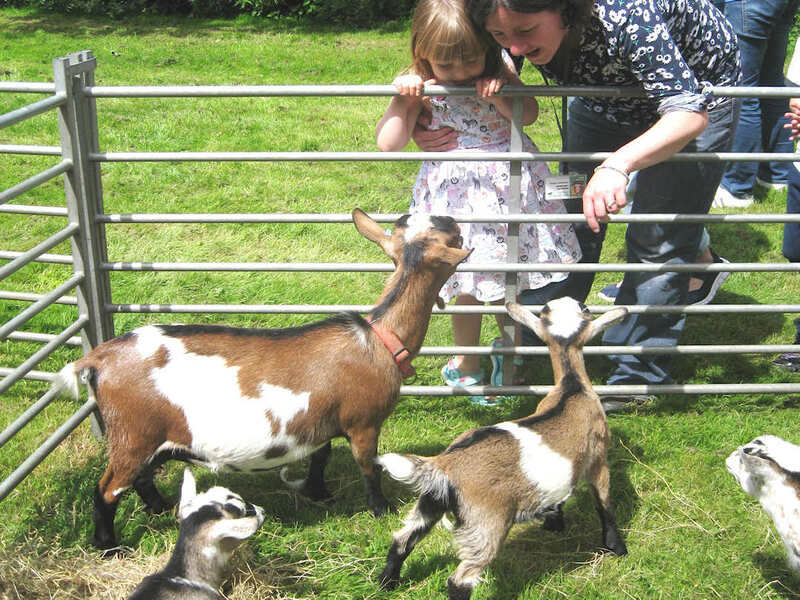 Become a farmer for the day and get up close and personal with farmyard animals and tractors! Delight in puppet shows and experience traditional arts and crafts, and sample locally made produce. 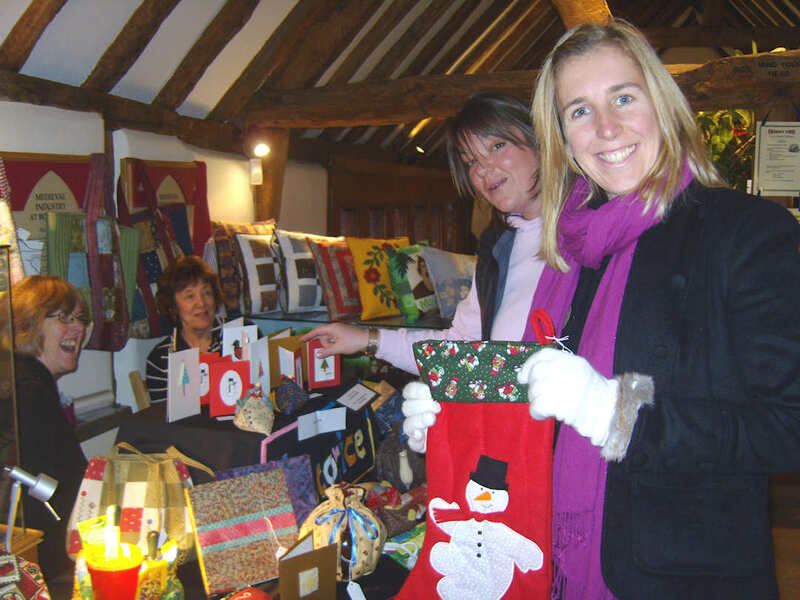 This is a wonderful event and fun for the whole family, with a variety of children’s crafts and activities running throughout the day. Note that this is a double, final session. To coincide with the National Festival of Archaeology 2019, the Museum is having a special Bordesley Weekend. 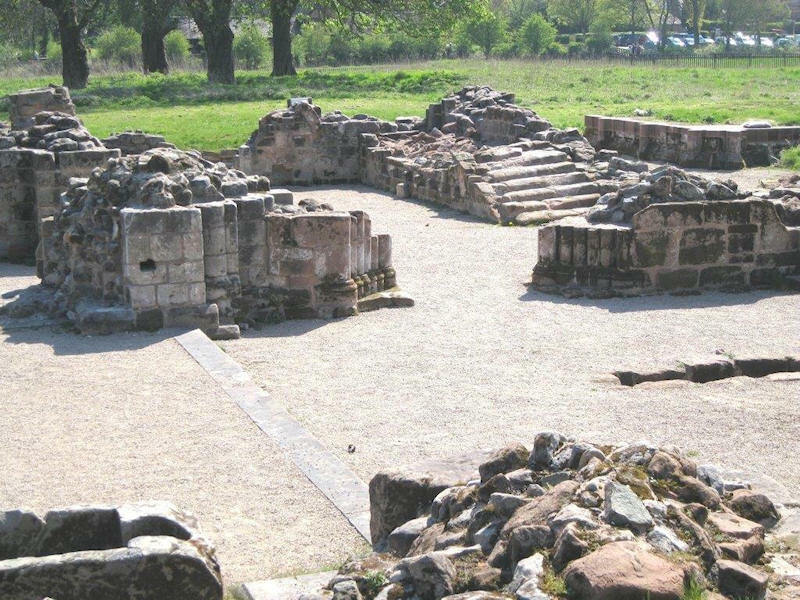 During the weekend there will be tours of the 12th Century Bordesley Abbey site in the morning and afternoon, and a special exhibition on Bordesley Abbey and the Cistercian Order in the Visitor Centre, which also shows many of the finds which have been excavated over the years. 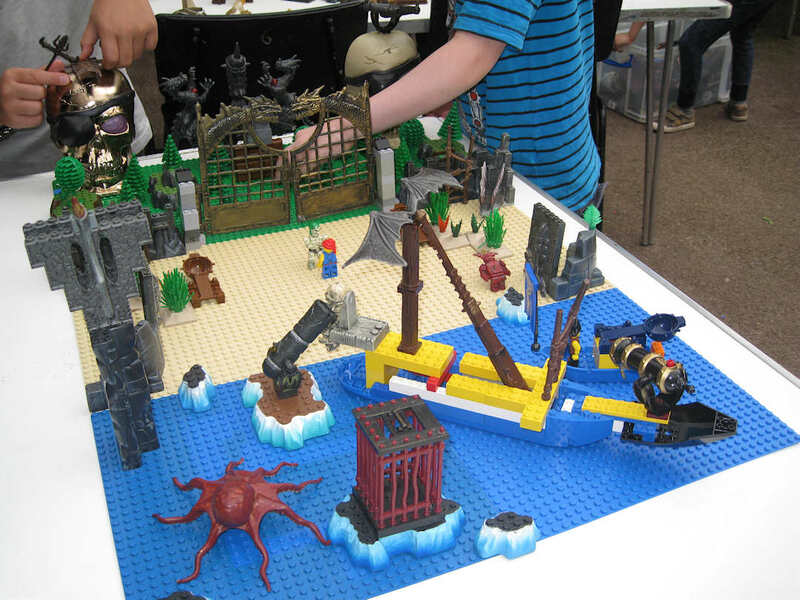 Forge Mill welcomes Brick Central – LEGO enthusiasts who will showcase their amazing work, with hands-on LEGO games and activities running all day! Boating with Ratty, a feast with Badger and high jinx on the open road with that reckless ruffian, Mr Toad! 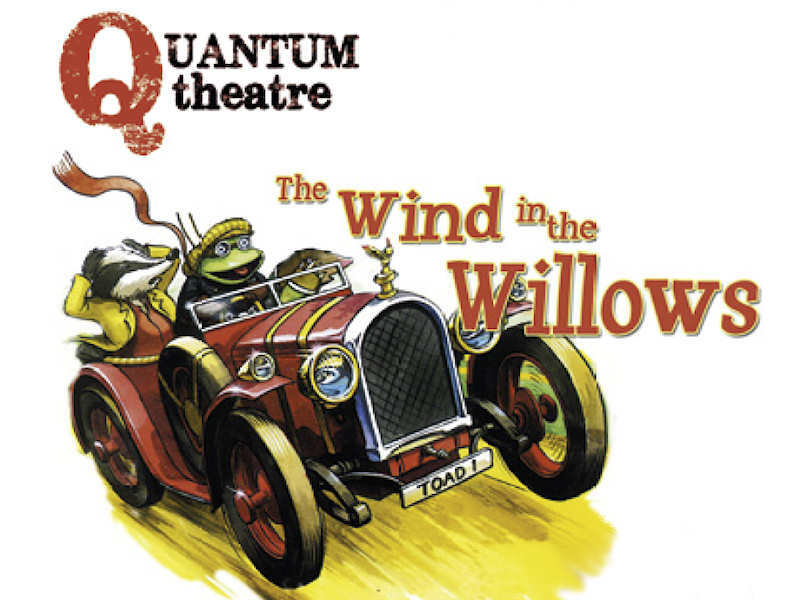 Come and join Mole, Ratty and Badger on their mad-cap adventures in Quantum Theatre’s brand new adaptation of the Kenneth Grahame classic – a treat for all the family! Gates open at 4.15pm for picnics. The performance begins at 5.00pm. Please bring your own blankets and seats for the show. 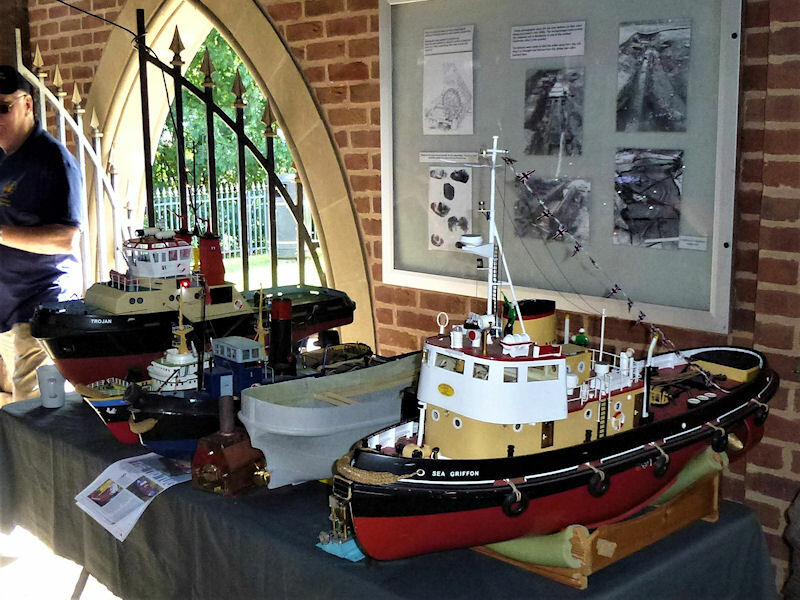 Please contact the museum on 01527 62509 in advance to book tickets. Refreshments will be available from the Coffee Bar. Step back in time and join us to celebrate a traditional Christmas. 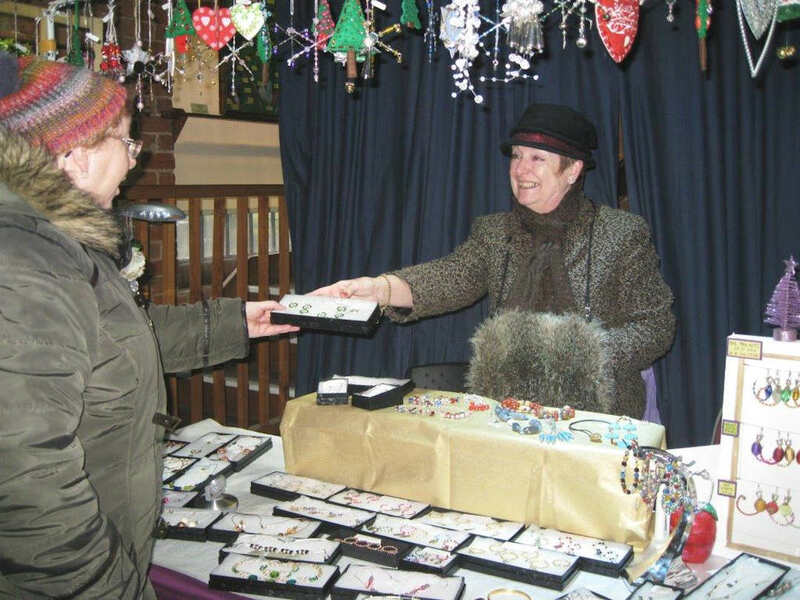 Victorian entertainment will provide the festive atmosphere whilst you browse amongst a variety of food and craft stalls to choose unique Christmas gifts. 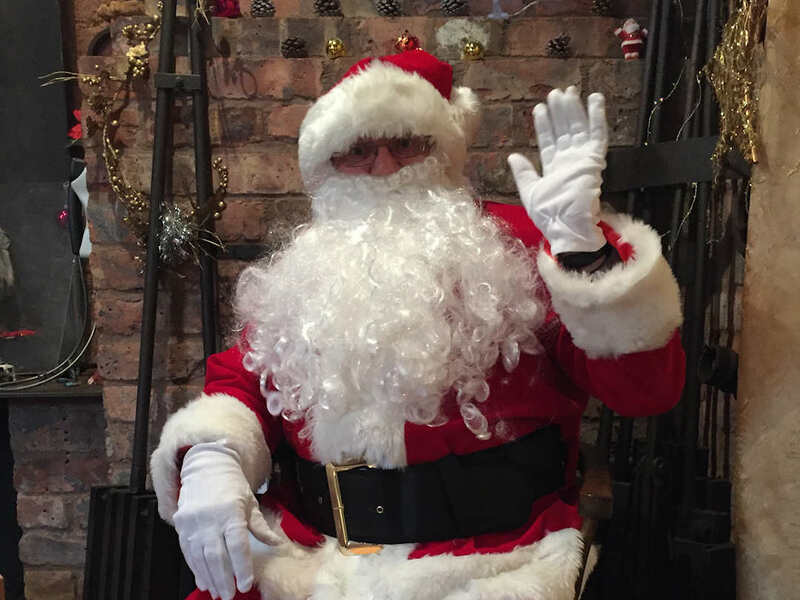 There will also be the opportunity to visit Father Christmas in his grotto as well as take part in some children’s creative crafts. A truly traditional Christmas event for all ages!